4K ready: Nikon’s D5 flagship couples a full-frame sensor and extreme sensitivity with UHD video. Nikon has announced its new flagship DSLR, and its first camera to record true-standard UHD video. The new D5, which goes on sale in March, uses a full-frame 35mm sensor, rated at 20.8 megapixels. The camera features sensitivity from ISO100 to 102,400, extendable to ISO 3,280,000 equivalent. For stills, the camera delivers up to 12fps, or 14fps with the mirror up, and a buffer that can capture up to 200 RAW images. The D5 writes to double XQD cards. Focusing is boosted with a 153-point AF system, capable of working down to EV -4, and there is also a new image processor, a USB3 interface, and a new wireless adapter for file transfer in the field. Nikon says it has improved both the ergonomics and durability of the camera too. For film makers, though, the camera represents a significant step forward in video capabilities for a Nikon, and indeed for DSLRs generally. Although not Nikon’s first camera to record 4K — that honour goes to the Nikon 1 J5, — the D5 is a much more practical proposition, with a large sensor and broadcast and cine-standard frame rates. 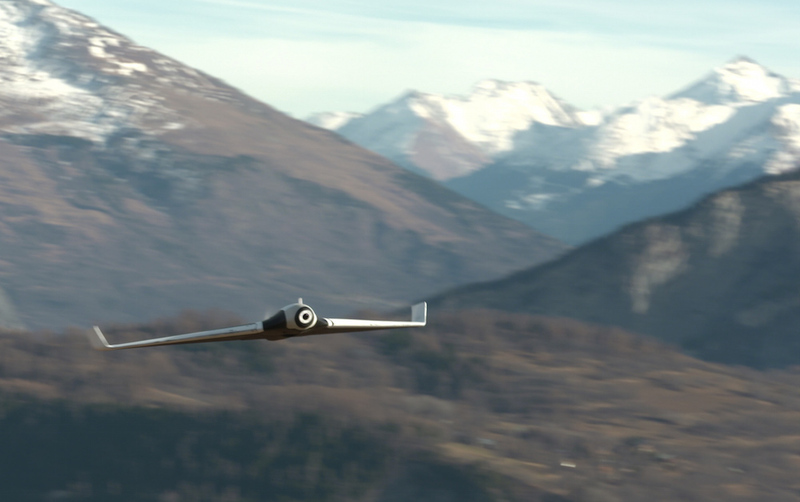 Although the D5 cannot capture Cine 4K, it can record UHD (3840×2160 pixels) at 24, 25 or 30fps using a native pixel crop with no pixel binning or scaling. 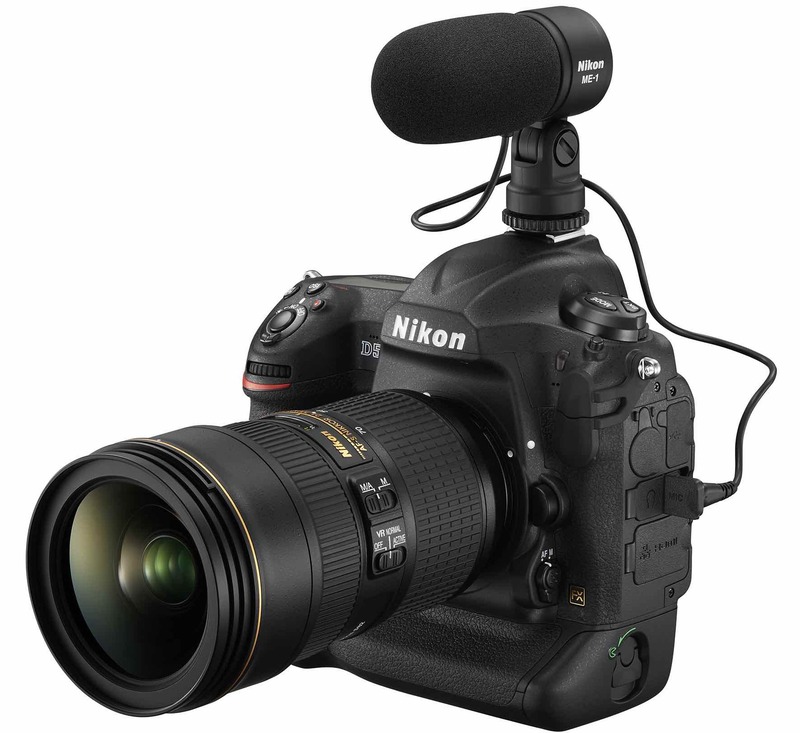 The D5 can also record video in HD using a range of crop modes, at up to 50fps or 60fps for NTSC. However 4K video is said to be limited to three minutes — this information is not present in all the company’s spec sheets for the camera — and with a 1.5 (effectively Super35mm/DX) crop. HD video can be recorded at full frame, or in cropped formats. Recording time for HD is 20 minutes for 50p/60 and 29m59s for 24, 25 and 30 fps. Video can be recorded internally and uncompressed, via HDMI, in 8-bit 4:2:2. 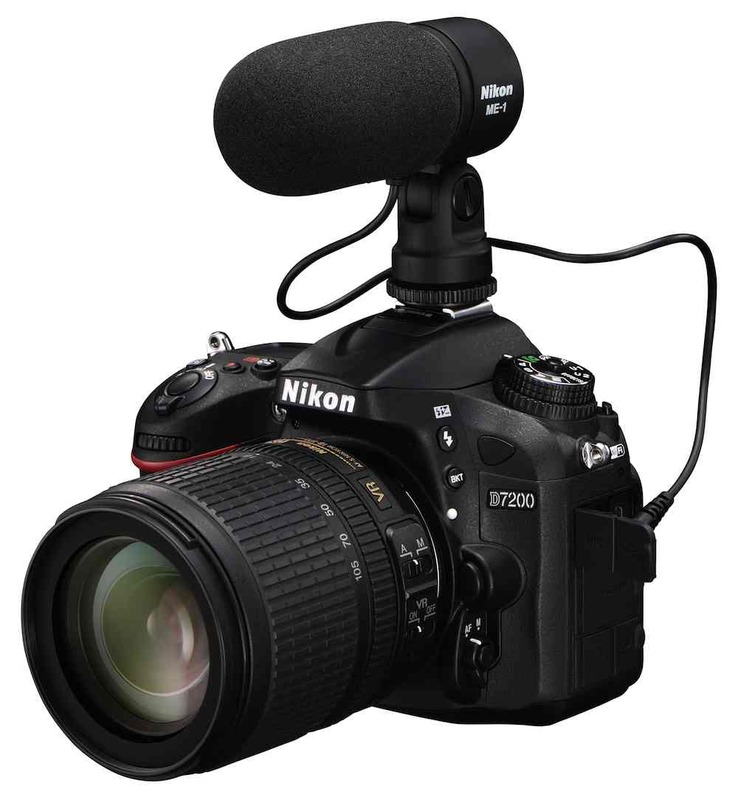 Recording internally and externally is possible at the same time, and the Flat mode, introduced on the D750, is also available. 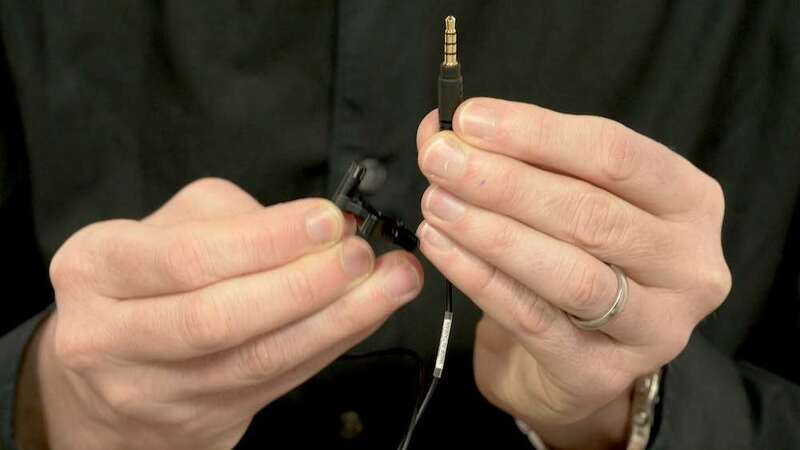 Audio is PCM Wave and the camera has a mic input, as well as a headphone output and level adjustment and metering. Nikon expects the camera to sell for £5199, including VAT, in the UK. 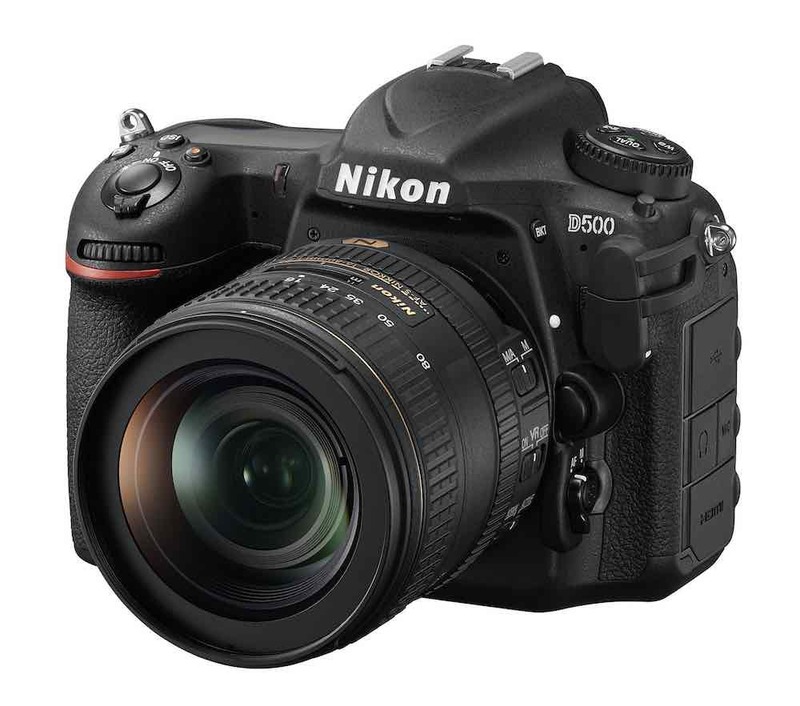 For more on Nikon, see our video test and review of the more affordable, full-frame D610.